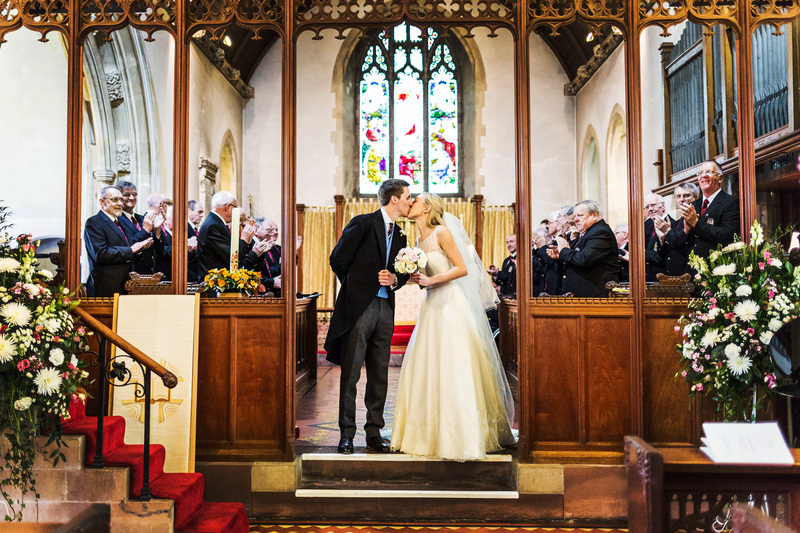 Why not have a wedding with a difference? 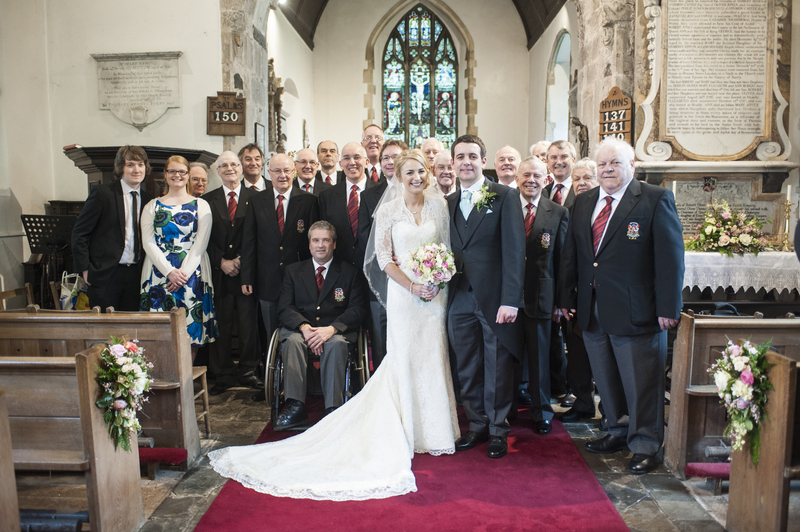 Why not make your big day extra special and have a male voice choir sing for you? 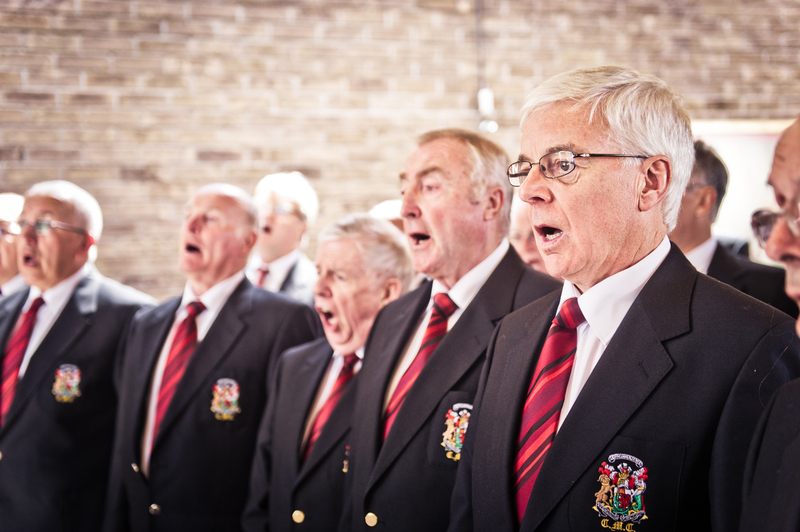 With Cardiff Male Choir, you are sure of good singing on your special day. 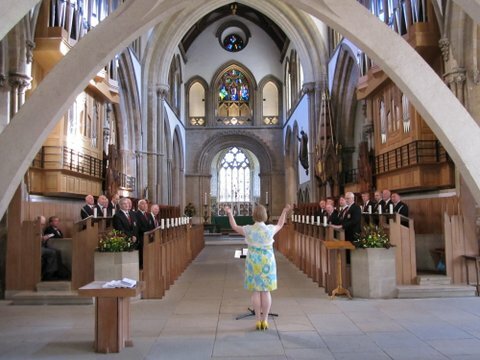 The choir will entertain your guests before the bride arrives and/or whilst you are signing the register. 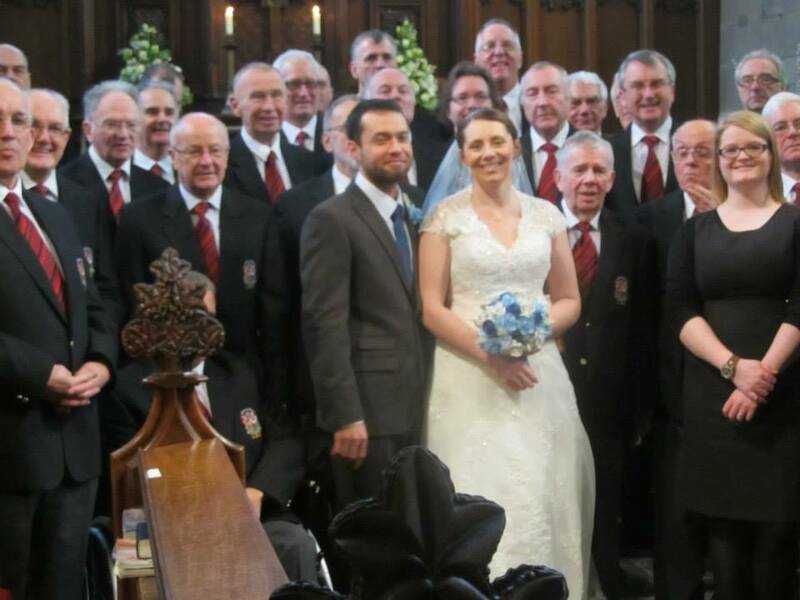 The choir always appear in full uniform and would be delighted to have their photograph taken with you if you wish. A donation for the choir’s appearance is very much appreciated. Please email our events secretary for further information. We have an extensive repertoire of songs suitable for weddings. Welsh Hymns – Calon Lân, Cwm Rhondda, Gwahoddiad, Ar Hyd Y Nos and Myfanwy. The choir are learning new material all the time. Come and listen to us at rehearsal at Whitchurch Sports and social club, every Wednesday, 7:30pm onwards.